Having grown from 390 athletes from fourteen countries to nine thousand athletes from seventy-eight countries, the Maccabiah Games (or the Jewish Olympics,” as it has come to be known) continue to gain popularity. The Maccabiah Games, which take place in Israel, first began in 1932, and the latest games took place in July of 2013, with the debut of participants from Cuba, Albania, and Nicaragua. Sports range from table tennis to ice hockey, basketball, chess, and much more. Past participants have included former NBA coach Larry Brown, Olympic swimmers Mark Spitz and Jason Lezak, and Olympic gymnast Mitch Gaylord, among others. 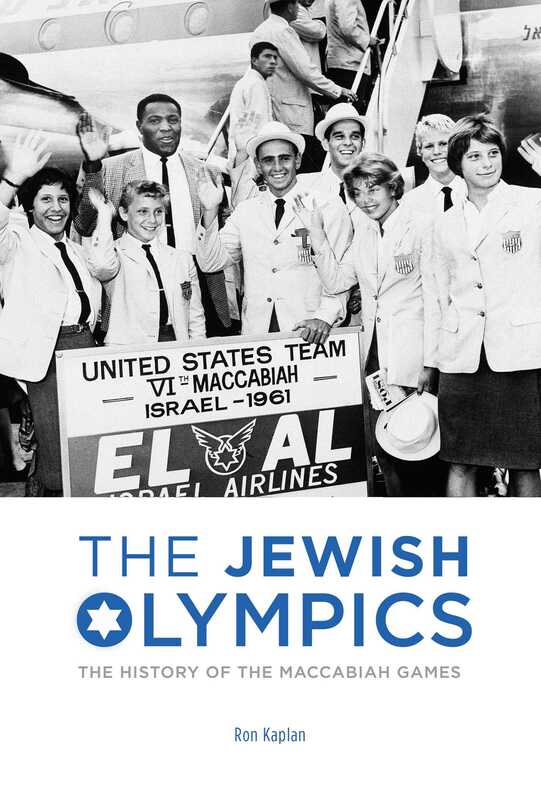 The Jewish Olympics details the history of the Maccabiah Games, including how they began, how they have grown in popularity, how they have impacted the Jewish community worldwide, and much more. In addition, it highlights the countless special achievements of the athletes over the course of the nineteen games. The Jewish Olympics is a detailed and fascinating history that will interest any sports fan, as well as individuals interested in cultural events. balanced view of the 'Jewish Olympics,' highlighting both issues and successes. His wit, fluidity and straightforwardness provide an all-encompassing picture of the Maccabiahs, from the inaugural Games in 1932 to the 19th edition in 2013." "THE JEWISH OLYMPICS is a fascinating history that goes beyond sports."